Update From Soda Pop Miniatures Concerning Future Customer Support! Soda Pop Miniatures is happy to announce that Cool Mini or Not has completed shipping on all US backer items. Hello Backers, we're here with a shipping update for you on the heels on last Thursdays update (dealing with the missing US and RoW pledges). US and RoW Shipping Complete! The Hell's Belles Biker box is missing a torso for the third bike. Manufacturing Complete—Shipping Starting in May! We have great news for everyone today—All models have been completed! Production Finishing Up and Still Counting Votes for Candy Heart! Great news this week, as we've been given the timeline to finish ALL production! Star Nebula Corsairs and Doctrine are finishing up this week. Cerci and Black Diamond Update! We have two excellent pieces of news for you today. Today we have pictures of the production base inserts, along with a turn around video of the production Super Dungeon Explore models. Next up for our unboxing pictures is the Cerci Speed Circuit Battle Box. 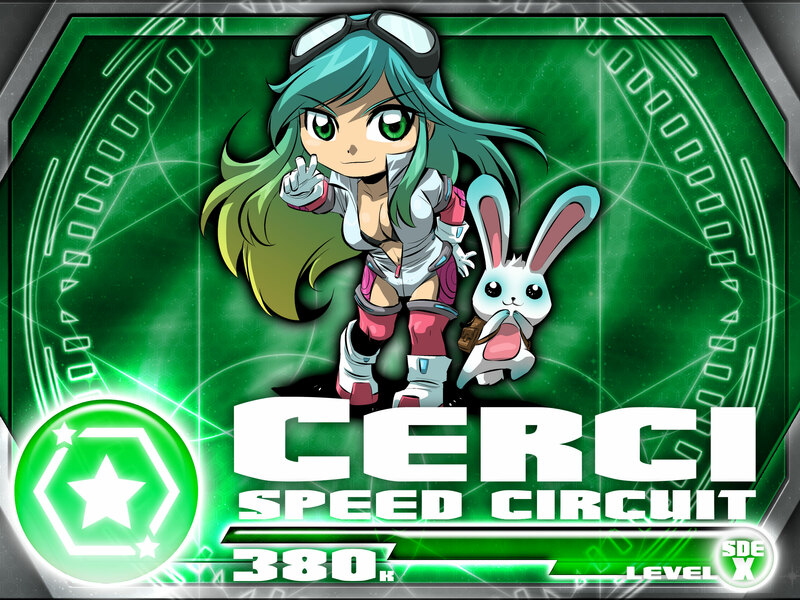 The Cerci Battle Box features Marie-Claude, Esmee, two Pit Crew, and the Royal Wrecker. Today we have pictures for you of how the Battle Boxes are set up. The New Year is upon us and with we have the pdf copy of the Relic Knights manga. As we are entering the final stages of Relic Knights production, please ensure your address is correct and up to date no later than November 10th. Battlemat production sample at Gencon. Here's a quick look at a production sample of the Battlemat. Looks (and feels) great! This test shot from the production mold still has a little flash which can be improved with tool modification, but it's looking quite menacing! We've got a ton of approved production masters, and this pretty much rounds off the entire Relic Knights line except for a few odds and ends.... enjoy! Tooling is progressing as planned, and we're still anticipating shipping out of the factory in October and shipping from our warehouses in November. More card previews! 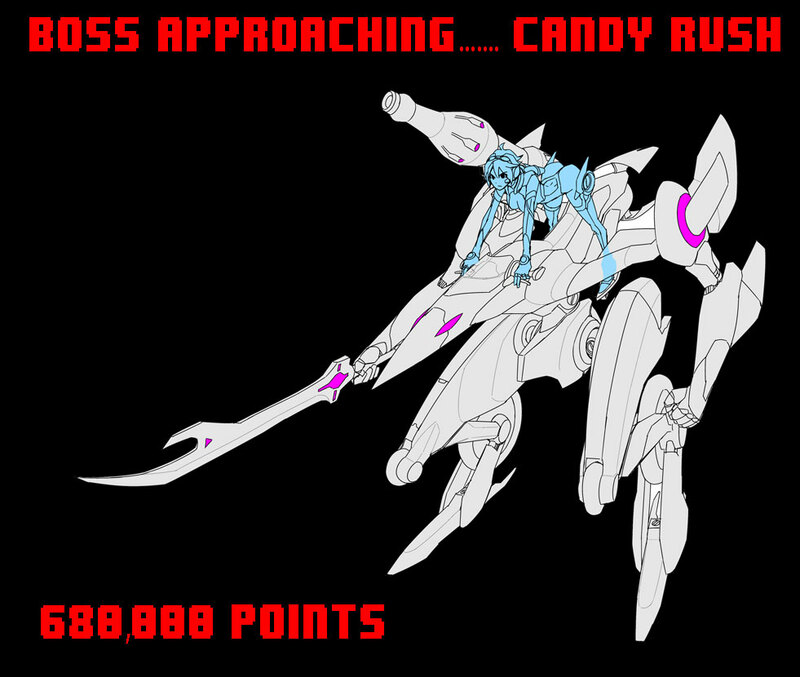 Candy and Void Reaper! 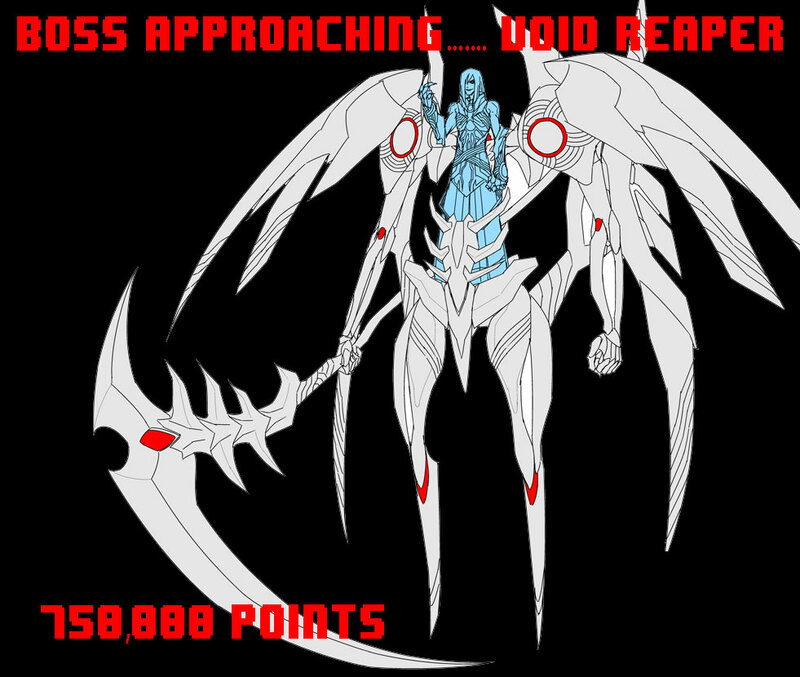 Here's another set of card previews for Candy and the Void Reaper! Test shots of SDE LEs! Guide updated with sculpts and renders! As we sort out photography, we're updating the huge guide of everything with sculpts, renders, and even finished studio paint jobs of all the figs! Enjoy! Merry Christmas! For those of you who don't celebrate Christmas, we nonetheless wish you season's greetings and hope that your day is full of friends and family. Back to back updates! Madness you say? Christmas says I. Just in time for some holiday play, we give you a spanking new scenario system. Happy Monday everybody. Let's soothe the beginning of the week doldrums with another spirited verse from Santa Soda. Here comes our second verse! Now remember, volume and a rapid tempo are critical when singing this song. 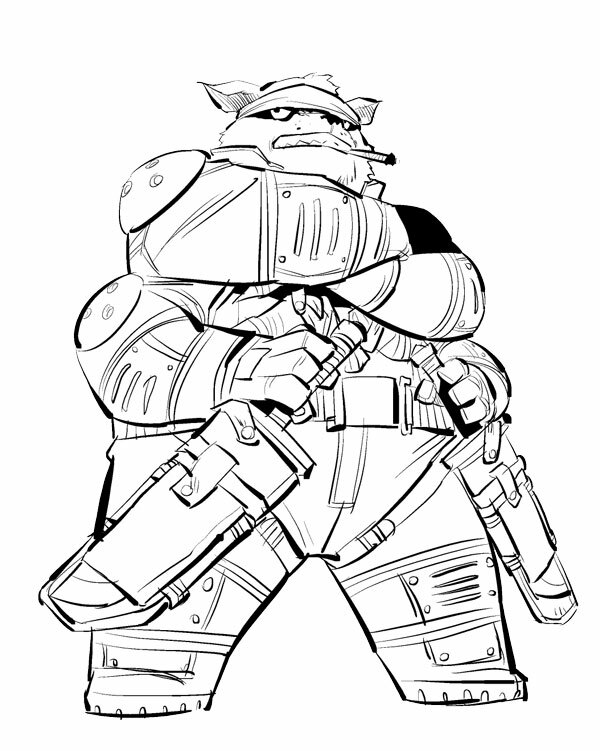 Squad Beta Rules & Penny Arcade Sculpts! Gentle reminder, please email kickstarter@coolminiornot.com if you have support issues (e.g. change of address, unlocking your pledge, getting a link, correcting your email etc). 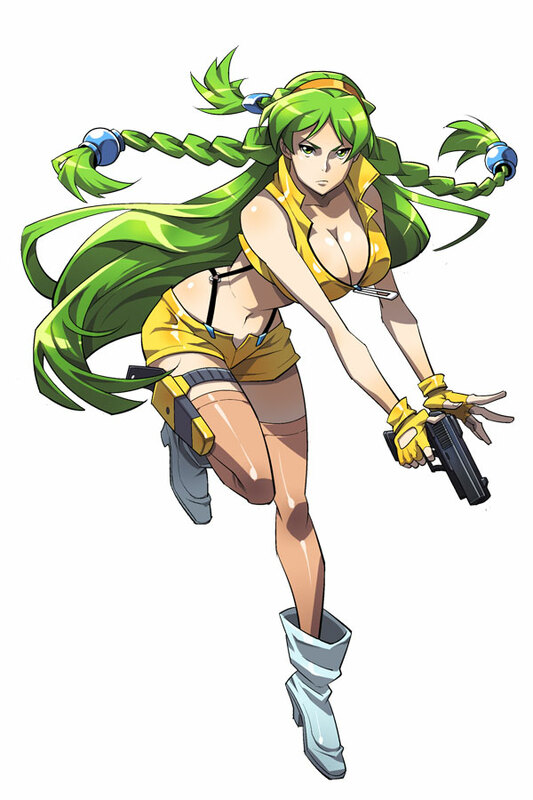 The Relic Knights Kickstarter Pledge Manager is ready and links will go out shortly for all you out RK fans there! Edit: Don't worry about being super accurate here except for your email address! Day 0. Amazon tries to charge your card. Thank you everyone! Kickstarter concludes! Although we didn't quite get to the last stretch, we'll still be printing those Ts for those who want em! This has been one heck of a wild ride! Candy Plushie unlocked! 40 minutes left on the clock! Thank you everyone! The Candy Plushie is now unlocked and available together with Cola ($30 + $15)!! Thanks for a great campaign! Have some Candy to go? Real, we swear, final stretch goal! Uniques coming! Ok Kickstarter land, in our last seven hours, so let's make this a real stretch. Wow, that was quick! The Void Reaper is now available as a Special Edition Miniatures choice (counts as 2) or for $20! Give us a sec... updating. Warning! 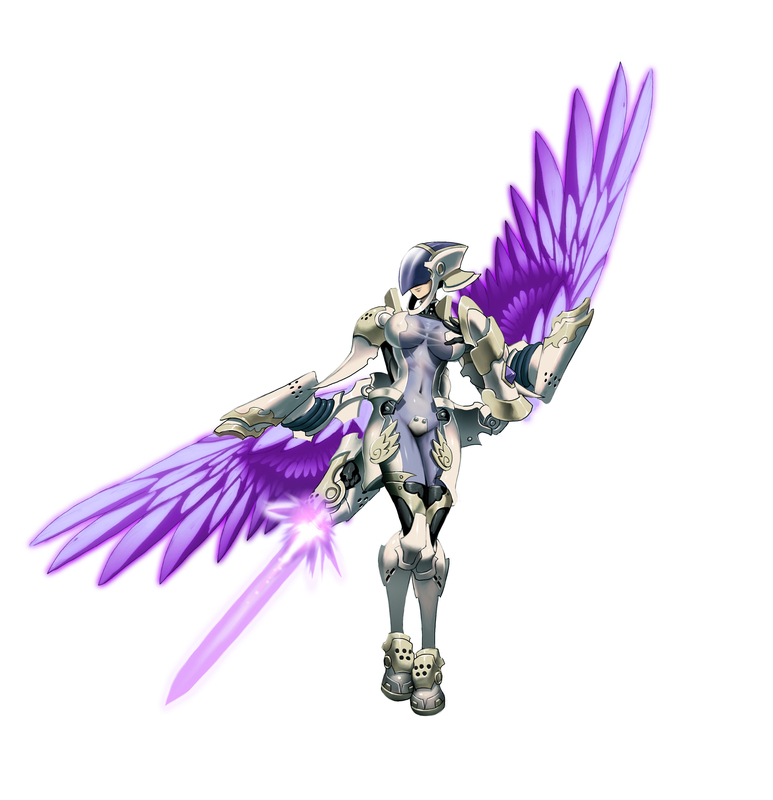 End of Relic Knight Kickstarter approaching! Also... Boss! Less than 12 hours in and the SDE version of One Shot has been unlocked! She's a Special Edition Miniatures choice now! Battle poses unlocked! 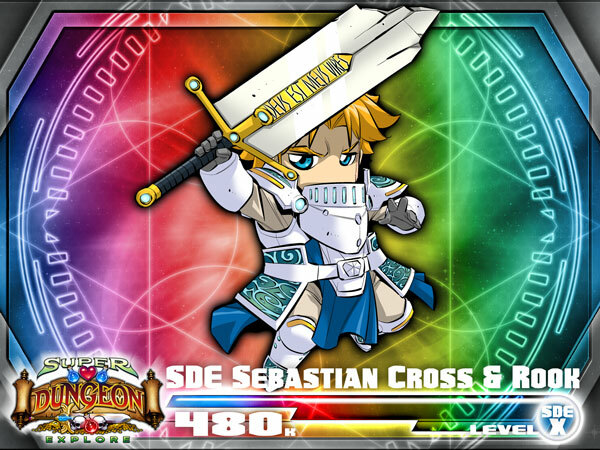 Last of the SDE Chibis..... thanks for a great campaign! I'll be honest, we never expected to hit $600k with a 6 faction skirmish game! You guys rock! 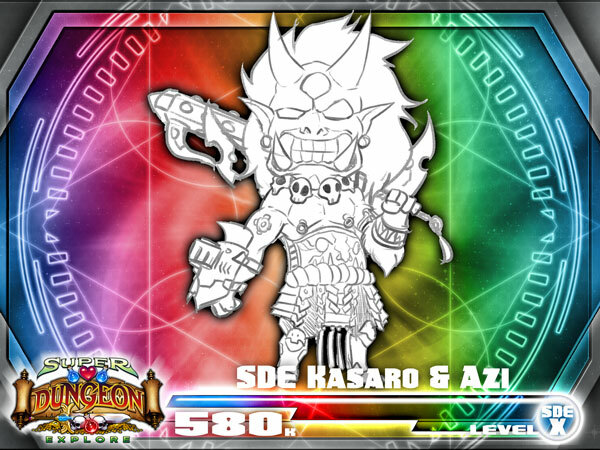 SDE Kasaro-To unlocked! Onwards to Battle Poses! Now, what could look badder than that? SDE Kasaro unlocked as a Special Edition Miniatures choice! Math redux - the ultimate combo! Here's a quick reiteration of what you can and can't do trading in your stuff. At no time may traded credit apply to shipping. Mini-update: For those of you who say - "Look, I'm only here for the SDE"
The pledge level you want is Mercenary Charter ($50). Boost tokens unlocked! Now you too can have a perfect 35 point cadre! These are nifty little optional items that you add to the base of your models to both increase their effectiveness and point value. Mines, anyone? Hide! Chibi Catgirls on the prowl! So, another hyper cute SDE crossover fig unlocks as a Special Edition Miniatures choice, or for $10! Ready to rock out in SDE! Now available as a Special Edition choice or for $10. 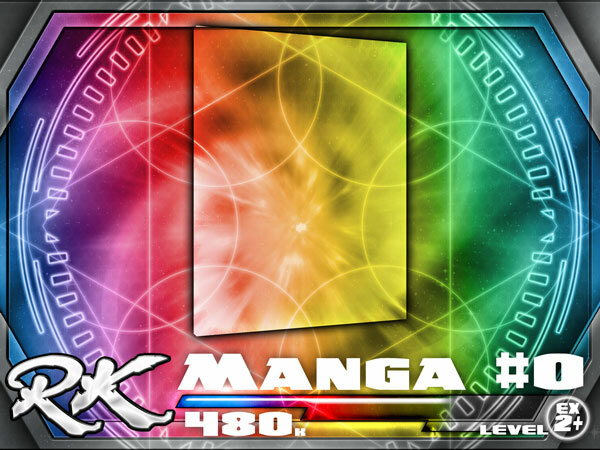 Next up of course, our very first (or zeroth) Manga! So... what are you thinking? Vote for developer questions! EX2 unlocked, here's a look at upcoming stretches! All Faction Starters (Kickstarter only) get double the elite units! SDE Calico Kate unlocked! 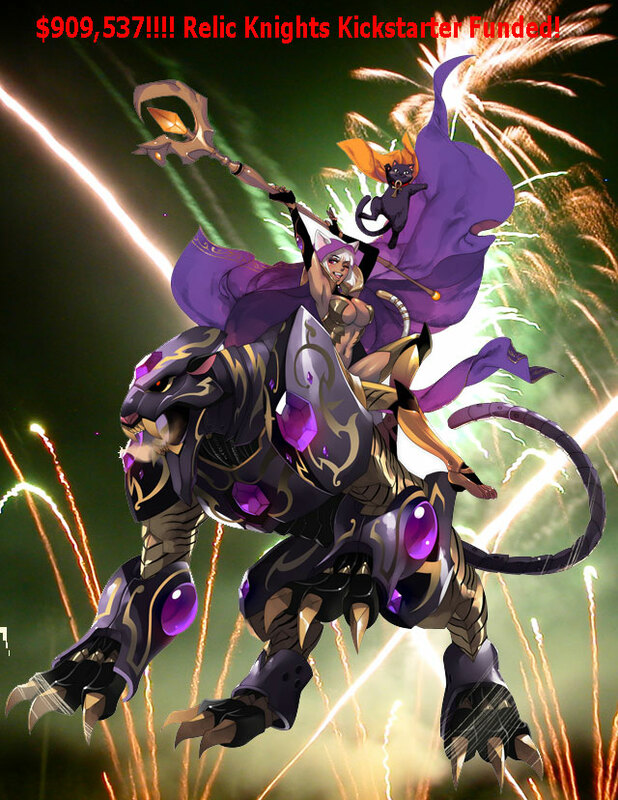 EX2 coming up, double your elite fun! Check out this super cute Calico Kate and Scully, unlocked as a Special Edition Miniature choice! Let's decorate those bases! 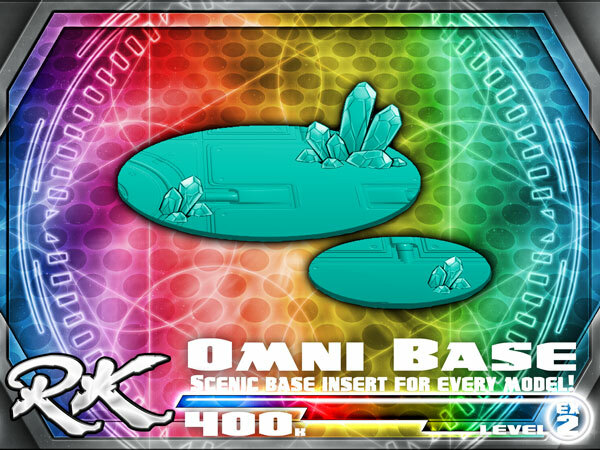 This upgrade the previous unlock "Base Insert pack" so that every model gets a base insert instead of just a few! SD(E) Malya unlocked! 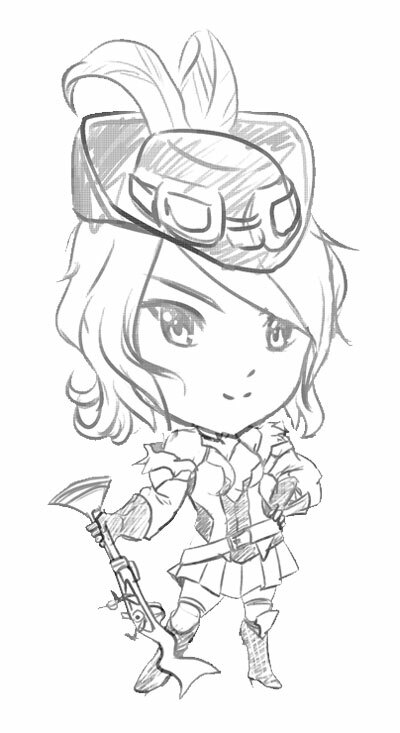 Love the Chibi! 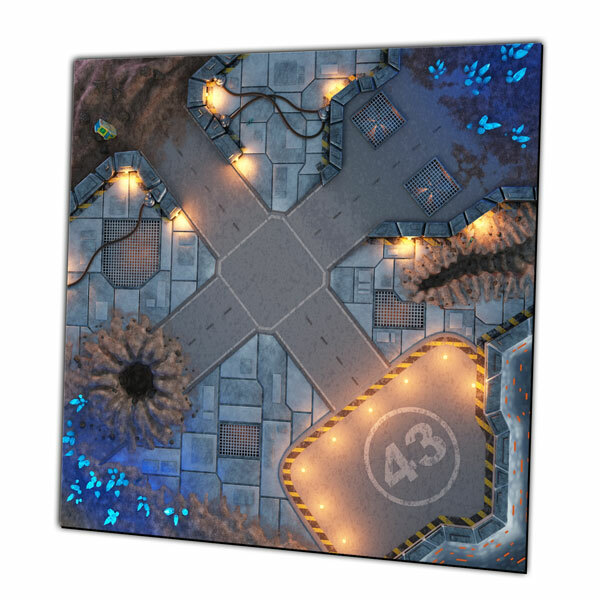 So... what IS a Battlemat? ... is a 3' x 3' full color representation of your battlefield full of interesting details, done in great Relic Knights art style! Complicated stuff for min/max pledgers only! You've been warned! OK! Confirmation on a couple of swappable / addable items. $380k stretch... SDE anyone? Also check out draft rules! EX Plus unlocked! Optional items upgraded! Have a look at the extra stuff added to each optional miniatures pack! Breaker Team! Yeah! Big Guns! Release the Hounds! 2 more Agha! Navarre Hauser enters the fight! Prepare for... INFO DUMP! Gameplay video and Savior of the Universe infographic! Here's a great video that Throne of Angels put together showing a FULL RELIC KNIGHTS GAME played with no other than John Cadice himself, co-owner of Soda Pop Miniatures. We'll be at PAX Prime - booth 6405! CoolMiniOrNot and Soda Pop Miniatures will be showing some neat stuff at our booth, plus doing demos of Relic Knights! If you're already attending PAX, drop on by! Cosplay Isabeau unlocked! So.... more miniatures anyone? EX Plus next! Beware the Merch and FF9000! These two fearsome companions have been unlocked for the optional "Wildspace" Gabe and Codifier Brahe optional KS/2013 con exclusive figures! So, up next we have Cosplay Isabeau Durand! Boost EX unlocked! New stretches out... and guest stars! 1 unlock per day?? Go team Relic Knight! That's pretty sweet that we're breaking stretches in a day! That means of course, Cosplay Iron Chef is now a Special Edition choice! Next up, Boost Level EX! Just over the halfway mark! Boost 2 unlocked! Cosplay Iron Chef, you're up! We've got 14 days left on the Kickstarter and things are really rolling along! Up next, a rather stealthy Darkspace version of Iron Chef! Cosplay Fiametta Unlocked! Onwards to Boost 2! Whatever power she calls on, she is always dressed for the job. Fiametta has always fancied the flutter of a uniform bedecked in pleats and ribbon. Boost Level 1 Unlocked! Cosplay Fiametta coming up! It looks like every Faction Starter (Kickstarter only) gets an extra set of minions! Base Insert bonus packs unlocked! Boost level 1 within reach! Next stretch.... Base Insert Bonus Pack! We just got the production resins for Kasaro-To! Not a studio shot but you can see how awesome he is on a huge 80mm base! Gencon pic... wish you were here! Plastic Tokens are yours! Next up, Cosplay Rin! Phew, it took a couple of days but we're now upgrading all Faction Starters with Plastic Tokens! Much nicer and longer lasting than cardboard. Casino cards unlocked! Next stretch.... Plastic Tokens! Cosplay Zineda unlocked! What's next on the cards? Boop beep boop, time machine set to 2011 and here's a great demo vid shot by Jack over at his blog: http://jack-of-all-games.blogspot.com/2011/08/gen-con-2011-relic-knights-demo.html. Thanks goes to Ogaday for the link! Quickie update - what to do with those extra rulebooks? So, you've pledged, or are thinking about pledging, Double Savior or Gotta Catch Em All which come with 2 or 3 hardback rulebooks respectively. Perhaps we want... your soul??? New unlockables! 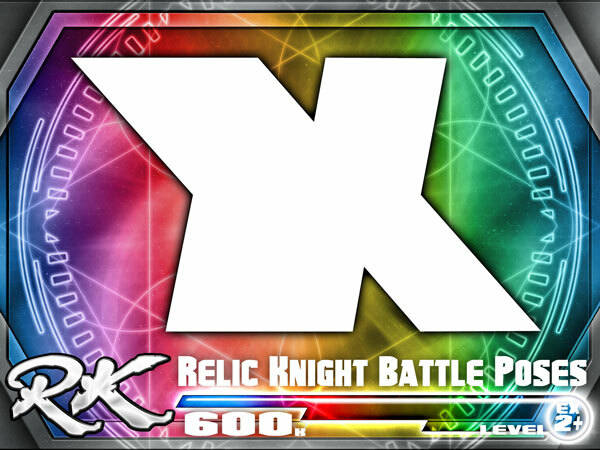 Thanks to your generous support, Relic Knights is well on its way to being the best it can be! We got em all! All Factions unlocked! Less than 3 days in and Relic Knights is shaping up to be a rocking title! Share the love! Wear your Avatar today! We've created a bunch of Avatars so you can proudly display your Faction allegiances! 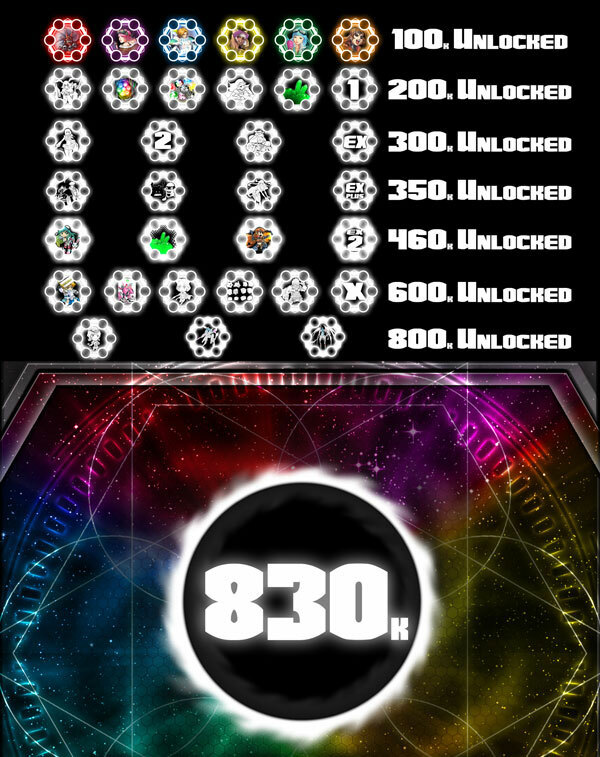 1 more unlock to go! 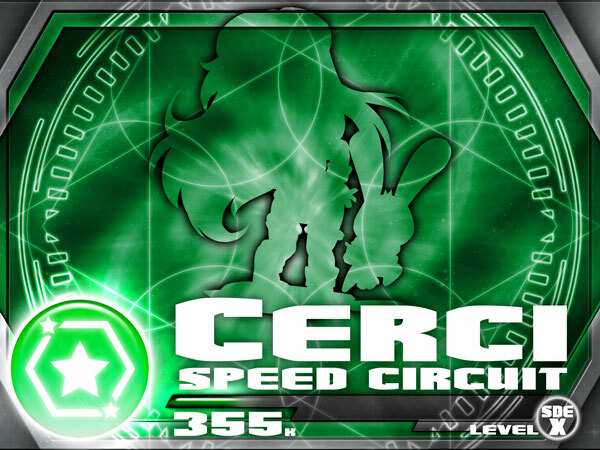 Cerci Speed Circuit unlocked! There's a lot of Relic Knight love apparently, so here's the next unlock! 2nd unlock in less than 12 hours! Doctrine unlocked! Wow, at this rate everything will be done before the week is out! Doctrine unlocked! 1st Unlock! 3 Down, 3 to Go! Wow, not even 4 hours into the campaign and we have our first unlock... the Shattered Sword Paladins! This is going to be a crazy ride! Onwards to the Shattered Sword faction folks! Our first unlock at $40,000!